An energetic and compelling new stage show Madiba the Musical - a Celebration of the Life of Nelson Mandela opens in Melbourne this October and you can win a double pass to see it. 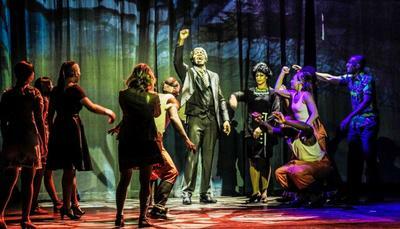 Madiba the Musical celebrates the life of the former South African leader, who would have turned 100 in July this year. 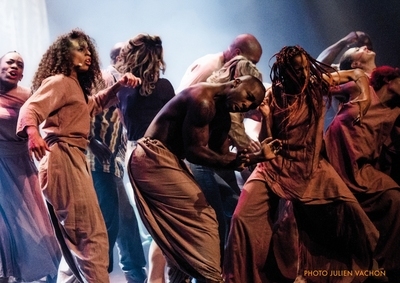 The stage performance is interwoven with stories of the fight against apartheid and forbidden love in a troubled land. South African theatre performer Perci Moeketsi will star as Nelson Mandela in Madiba the Musical, chosen to play the role after an international search. Madiba the Musical in Melbourne will feature powerful and uplifting music and dance performed in a contemporary setting. 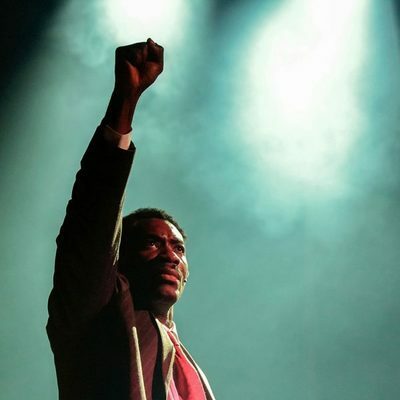 Anthems in the show will tell of Mandela’s lifework as a lawyer and activist for peace through the story of young artist Will, who is the victim of apartheid in South Africa. Madiba the Musical performing in Melbourne marks 25 years since the abolition of apartheid in South Africa, and the year that Mandela would have turned 100. Madiba the Musical opens in Melbourne this October, and will tour Australia thereafter: Sydney, Canberra, Perth and Adelaide. KidTown Melbourne is excited to announce that we have a double pass to giveaway for the opening night of Madiba the Musical in Melbourne. 1 x double pass for the Wednesday 3rd October, 7pm performance. They are valued at $89.90/ticket, $179.80/double pass. To enter, like this Facebook Post and leave a comment to be in for a chance to win. That's it! A winner will be selected after 9pm AEST on Sunday 19 August, 2018.